Choosing a removalist is never a small decision—because it can ultimately decide the kind of moving experience you’ll have. It’s no secret that moving house can be very stressful, and therefore you need experienced hands beside you. They should ease all your worries related to moving and ensure everything falls perfectly in place on your moving day. When you are selecting a removalists company, don’t focus only on the price. Instead focus on a provider that offers a good balance of exceptional service and affordable price . How can you find such a provider? Well, start by asking your relocation expert some probing questions like the ones listed below to understand how your moving day experience would pan out. 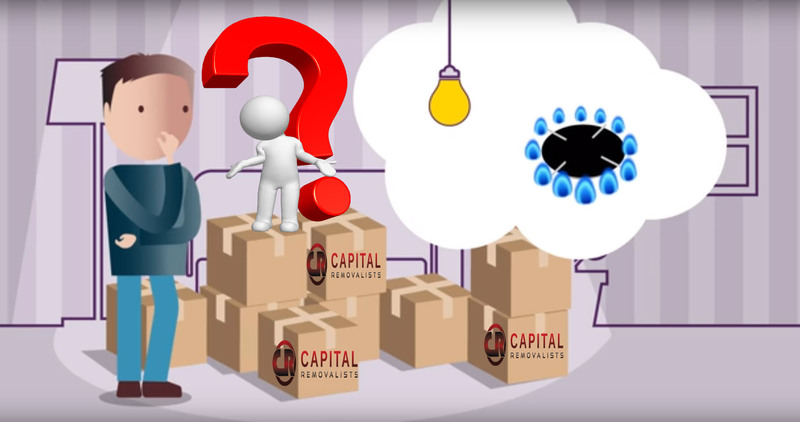 Here are some questions you must not forget to ask your relocation service provider. How would you move my belongings? The answer to this question will enable to you understand the transport mode that your removalist will use to transport all your stuff to the new location. Are they going to use a removal truck? If yes, how are they going to load your belongings and ensure their full safety both during the loading process and in transit? On the other hand, if your stuff will be transferred in a container, what steps the removalist experts will take to ensure your belongings are safe and sound? Do you have permanent employees on board or do you use contractors? This is an important question you shouldn’t miss. It is a widely-accepted fact that permanent employees are more likely to handle things professionally, safely, and efficiently during the relocation job. So if you want high-quality service, ensure that the mover has a full-time team on its payroll. What is your experience level and what kind of experience you have? There are two parts to this question—and both are equally important. 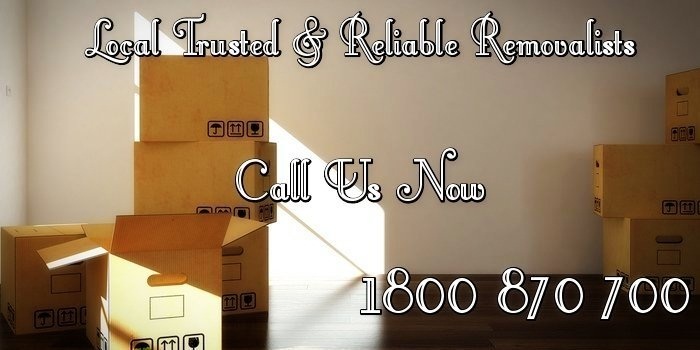 Highly experienced team is more likely to be adept in completing relocation jobs safely and on time. However, the number of years a provider has been in the business is not the only thing to consider. You must also ask if they have relevant experience. For instance, if you are moving interstate, you wouldn’t to approach a provider who mostly has local house removal experience. Similarly, if you own a piano and need to have it moved to your new house, you should look for a provider who has previous experience of moving pianos. What measures you’ll take to keep my stuff safe while it is in transit? Experienced removalists take extra care of items that are valuable by using advanced packing provisions. Other typical ways to keep belongings safe and sound while they are being transported is by using bubble wraps, cardboards, blankets, etc. What costs are included and what are excluded in your price quote? Ask your moving company if they have excluded certain costs from the price quote. Ideally, all reputable removalists are very clear about their pricing and don’t surprise their customers afterwards with extra fees. However, it is in your best interest to ensure every cost is covered in the price quote given to you. Do you offer storage or other services? Many removalists offer additional services, like pet transportation, storage space for both long-term and short-term, packing and unpacking service, etc. Some even offer professional house cleaning service for your new as well as old house. What measures you’ll take to ensure valuable or fragile items are delivered safely? Experienced removalists use a specialist packing system for items that are valuable or fragile. Typically this involves using different things like bubble wrap, cardboard, and polystyrene together. You can request the provider to demonstrate how they will pack such stuff. This will help ease your mind and clear any tension that you might be having in regard to your valuables. Can you provide me testimonials and/or references of your previous customers? Most moving companies, if not all, have a website, where you are likely to find several testimonials from their previous customers. You can also ask the provider to give you some references. Additionally, you can also research the provider on the web. There are several review sites where genuine users rate the services they use, and it is possible that you might find a few reviews of the removalist company you’ve selected, particularly if it is famous. Are you a part of reputable industry accreditations? Removalists that are part of reputable industry accreditations, like The Australian International Movers Association and Australian Furniture Removers Association, are more likely to follow the best industry practices than those who aren’t. It is necessary that you find out this beforehand. A deposit might be necessary to finalize the booking. In absence of one, the moving specialist team mightn’t show up on the big day. It makes much sense to take up an insurance cover if your stuff includes valuable items or you are moving a considerable distance.